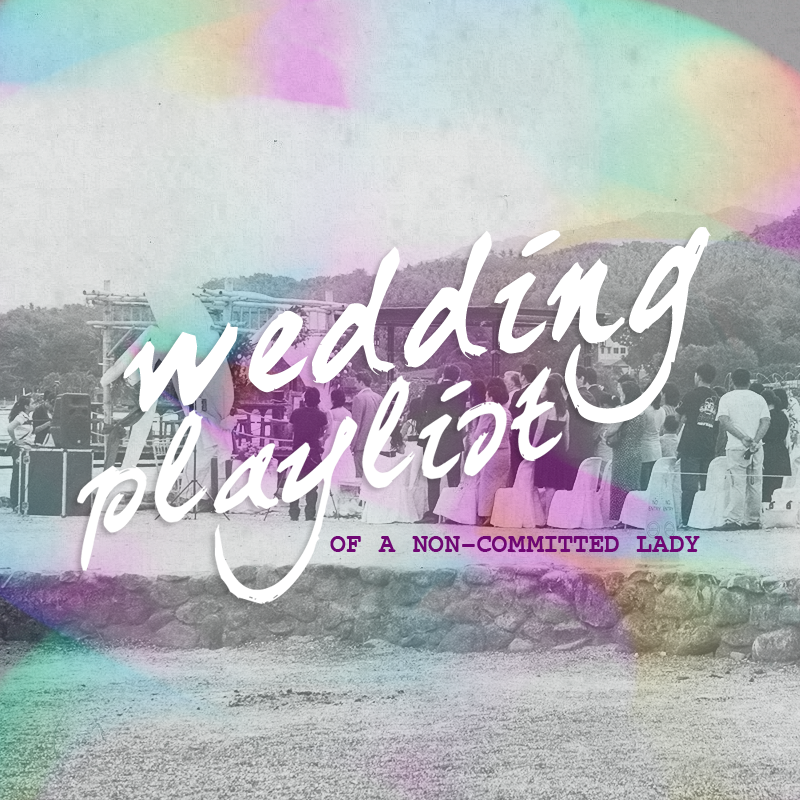 For someone who doesn’t see herself in front of the altar, making a wedding playlist is a bit odd and kinda weird. I don’t exactly know why I don’t see myself walking down the aisle and meeting the man who will spend the rest of his days with me. I am not a man-hater nor I despise the male population. In fact, I can get along with them most of the times. I also have a few buddies whom I could really trust and enjoy a day just laughing out loud for so many reasons. I’m not really sure what triggers the idea; all I can remember is that I’m inclined with the idea since college days. 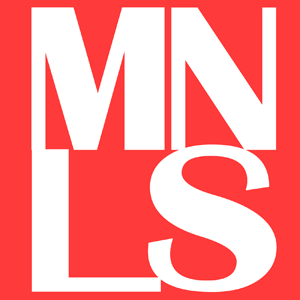 However, there’s this one time when the idea undergone a slight change; a change that until now I don’t know if it is for real or just my wild imagination that runs since 2013. Wedding is such a big life event and marriage rings a bell of forever commitment. I am not afraid of them but something keeps telling me not yet to join the pool of brave people. Wedding and marriage are overwhelming I guess because of the responsibilities you have to take in the long run. But hey, I think that’s manageable. But you know what? Making a wedding playlist is the best thing I can think of when one is planning his or her wedding. I get too excited whenever I read a blog post about wedding but I’m not quite sure if someone mentioned the music they heard on the wedding day. For someone who is inclined to music and loves to explore anything that’s ‘eargasm’, wedding playlist is a big deal for me. I know it sounds shallow, but for me, it represents the personality of the couple and the things they have been through.